We believe in the power of change. Nature changes 4 times a year, and it is only natural for our bodies to go through stages throughout the months, years, and days. Learn what our simple holistic natural health tips in Puerto Vallarta can do to jumpstart and control your health – no matter what age! This time, we share the secret to staying healthy by alkalizing your body every day! You’ve heard us praise the health wonders of lemon water in the morning, but why and how exactly should you apply this simple life hack? If life gives you lemons, squeeze them in a glass of water! Alkalinize your body first thing in the morning with the perfect ‘good morning drink’. The benefits of drinking lemon water in the morning far exceed those of coffee, but don’t worry, you don’t have to eliminate the cup of joe from your life, just drink the lemon water first, then wait about 30 mins to relish the sweet darkened coffee grain. KEY HEALTH TAKE-AWAY: Lemon water in the morning helps you eliminate the waste products from the body. It helps prevent digestive problems like constipation and diarrhea. If you feel like you need some motivation to get started, here are some more benefits of drinking lemon water every day. Lemon gives your water that special zing, a little boost to keep things motivated, not boring in taste. The more you enjoy drinking water, the more you will incorporate it into your daily life. In addition to the quantity of water you’ll be drinking, your body is also able to absorb the nutrients in your food better, the oxygen you breathe, and release toxins better since it is better lubricated and suited to function! Lemon water is to your body what oil is to your car engine. Drinking it every morning will turn you into a well-oiled machine able to conquer life that day. Your adrenal system is able to function so much better and faster. Even your central nervous system fires rapidly since there is more water in your system for all the cellular level chemical combustion and electrical synapsis needed at an anatomical level! If you believe in Qi or Chi, lemon water strengthens the storehouse and center of power for your body, the liver. It does so by providing energy to the liver enzymes when they are too dilute. 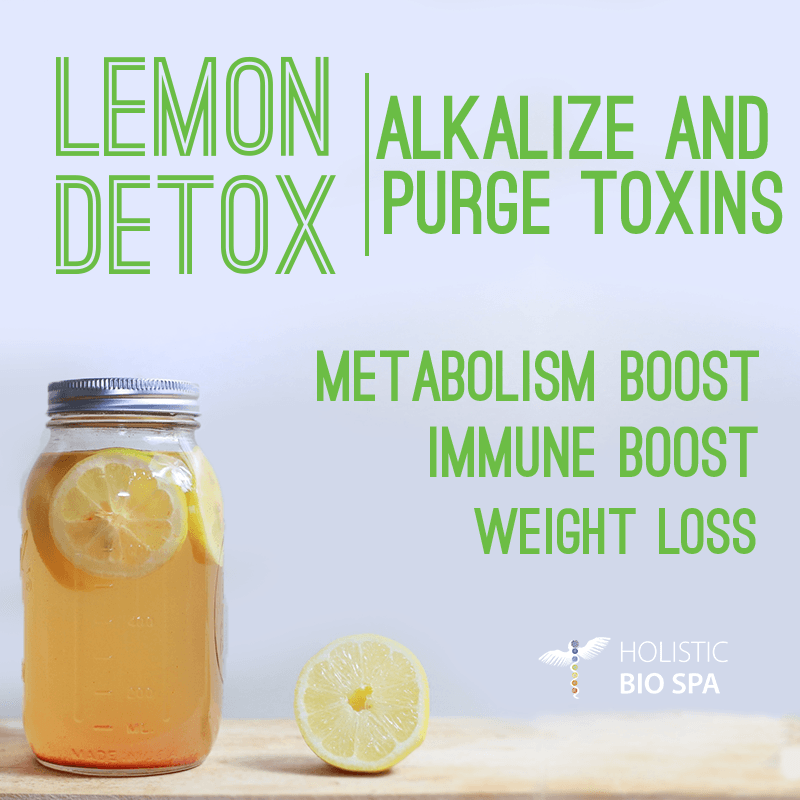 The alkalizing properties of lemon kills bad bacteria in your mouth and gut, making your breath smell fresh and healthy like a stiff breeze in the forest. It also helps relieve toothaches and gingivitis. Pro tip: citrusy foods don’t taste so well after brushing your teeth… and citric acid can erode tooth enamel, so either hold off on brushing your teeth after drinking lemon water or brush your teeth well before drinking it. Pro tip: citrusy foods don’t taste so well after brushing your teeth… and citric acid can erode tooth enamel, so either hold off on brushing your teeth after drinking lemon water or brush your teeth well before drinking it. You and your body are a team, and together you can accomplish great things. Give yourself the tools and “oil” you need to control your life. Make the best out of your health in 2016, make lemon water a part of your healthy habits! 2 Responses to "A Rookie’s 3 Alkalizing Benefits of Drinking Lemon Water"
Thank you for asking, Diane. The colonic cleanses are $1000 MX pesos each. We usually recommend doing 3 colonics for $2700 MX pesos because the colon is comprised of 3 sections. Our state of the art colon hydrotherapy technology, plus our ozone & healthy intestinal flora infusions makes for an odorless, comfortable, mess-free colon cleanse. Check out our awesome “healing packages” for some great discounts for your health!